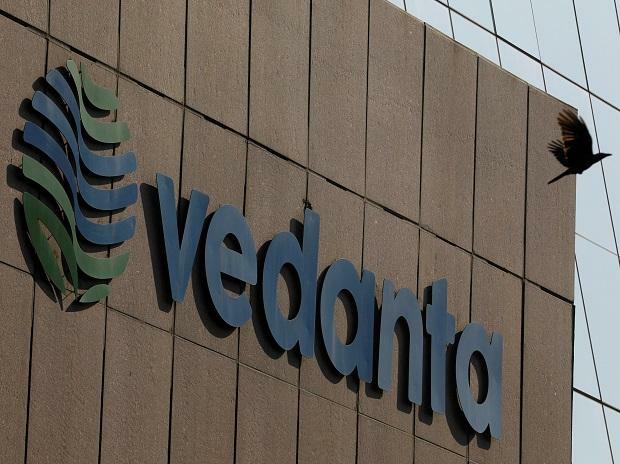 Indian miner Vedanta Ltd posted on Thursday a 21.1 per cent fall in third-quarter profit, hit by a drop in commodity prices and shutdown of its copper smelter in south India. Profit came in at Rs 1,574 crore ($221.38 million) for three months ended December 31, compared with Rs 1,994 crore a year earlier, the company said. Analysts on average expected Vedanta to post a profit of Rs 1,431 crore, according to Thomson Reuters Refinitive data. Revenue from operations for the quarter was Rs 23,669 crore compared with Rs 24,361 crore a year ago.